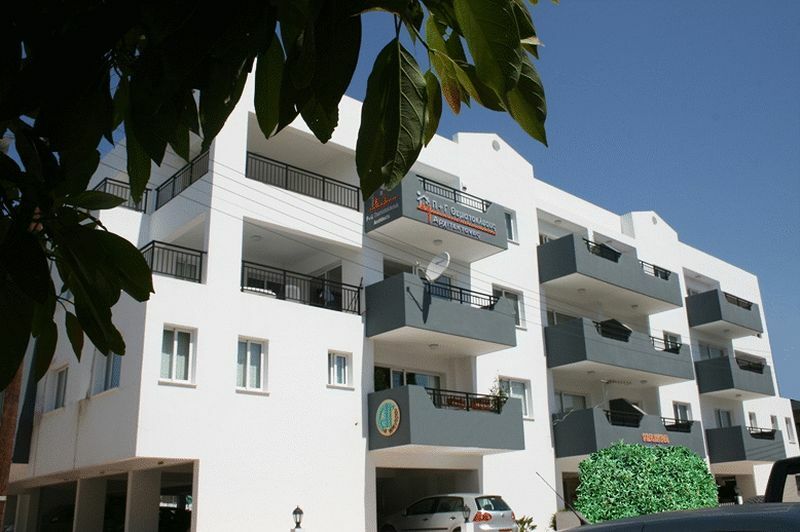 Lawrence Antony Homes offer an excellent selection of property on the beautiful Island of Cyprus. 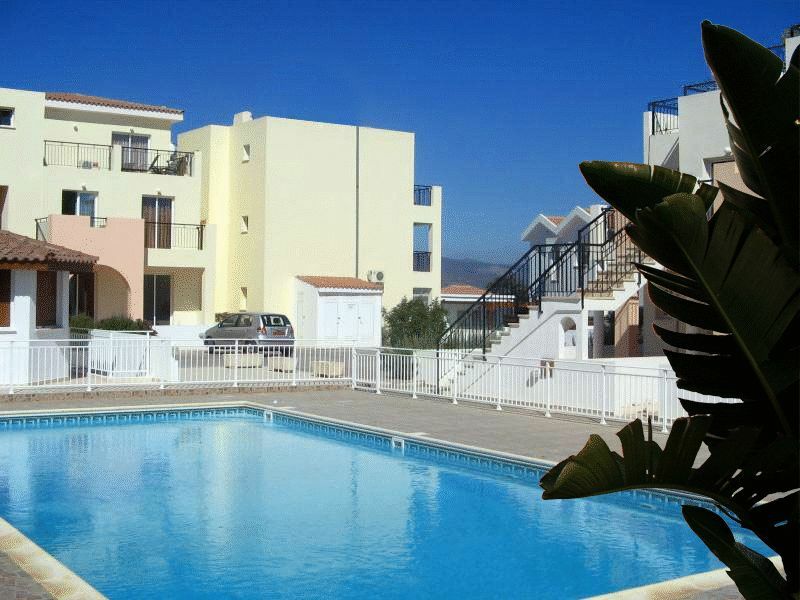 Travelling to Cyprus from the UK has never been easier as access to the Island is served by a huge number of UK based airports. 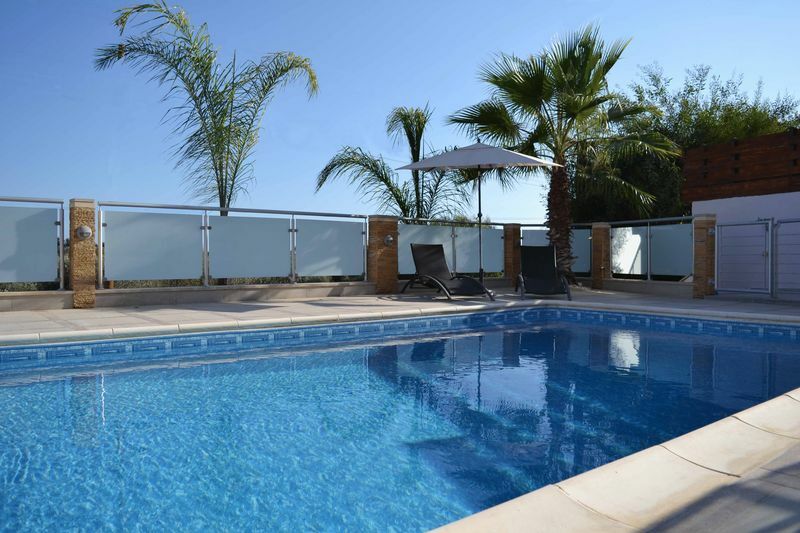 Even budget airlines now offer direct services on a daily basis making short breaks of 3 or 4 days very popular amongst homeowners. 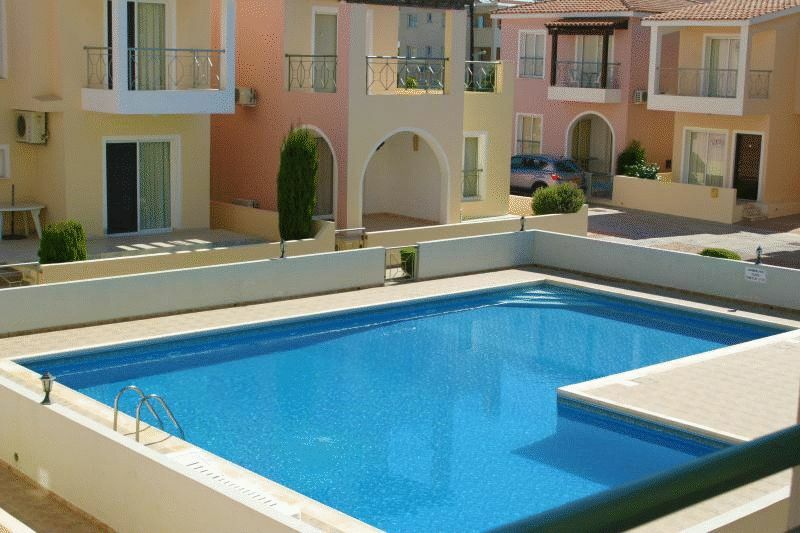 Following a tricky few years post 2009, property in Cyprus now offers superb value for clients seeking either a home in the sun or an investment property. 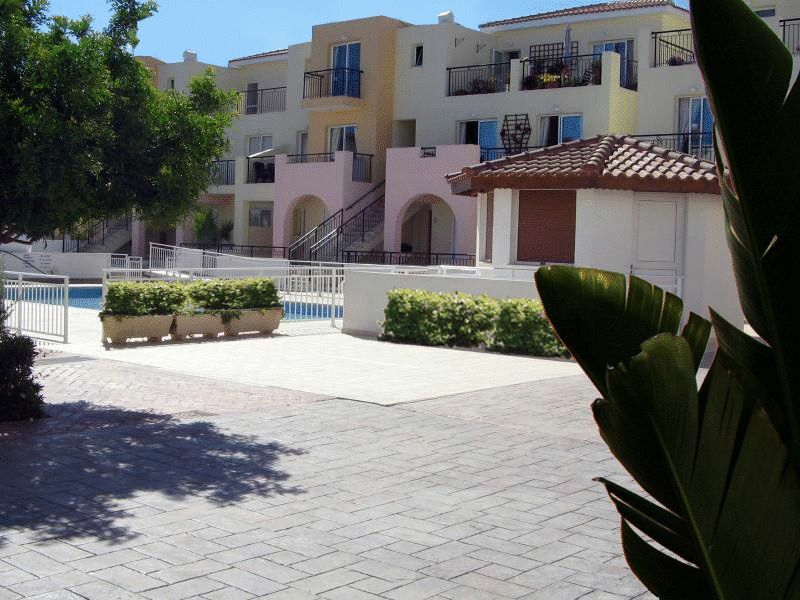 The resale market has become highly active over the past couple of years and clients are securing great deals on homes there. 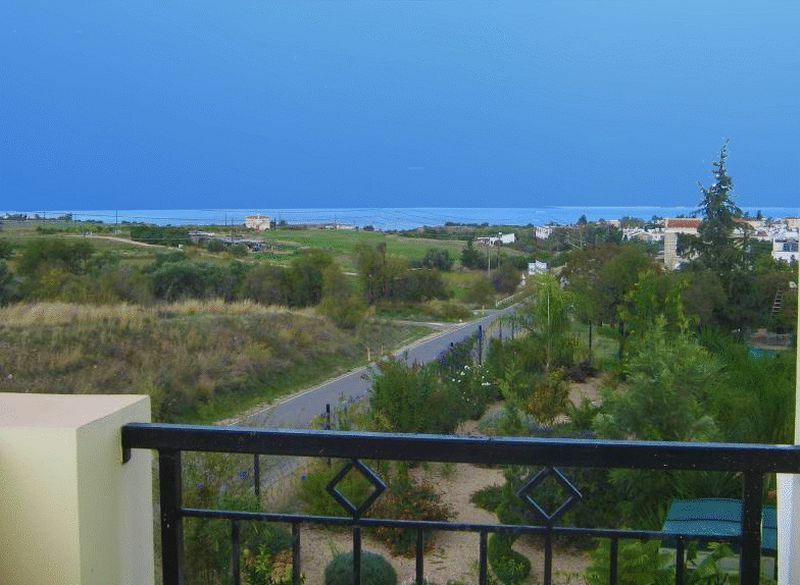 Our emphasis is mainly on the Paphos area to the West of the Island, although we have opportunities also around Larnaca to the East. 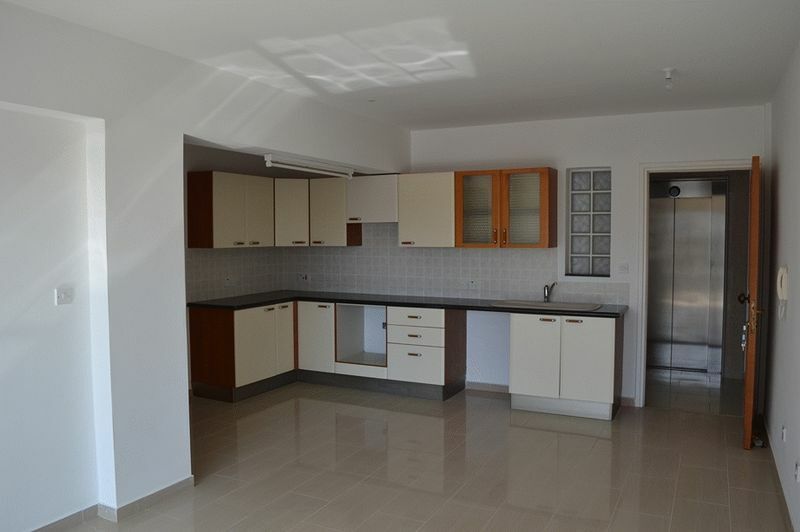 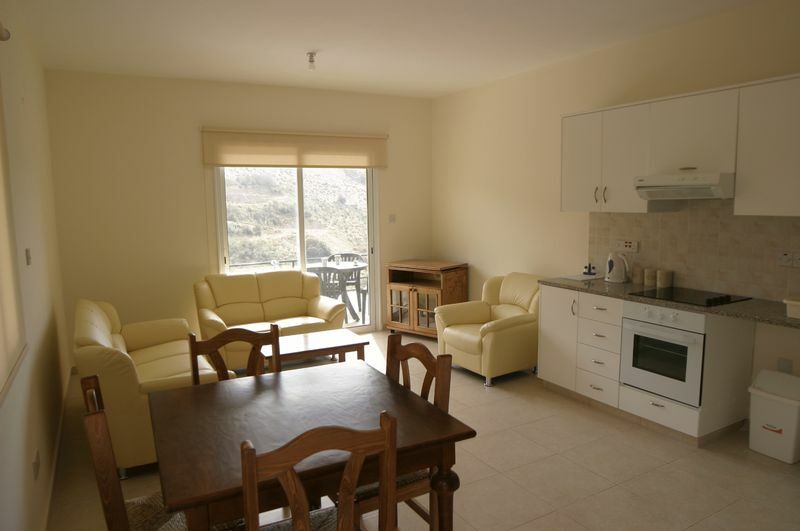 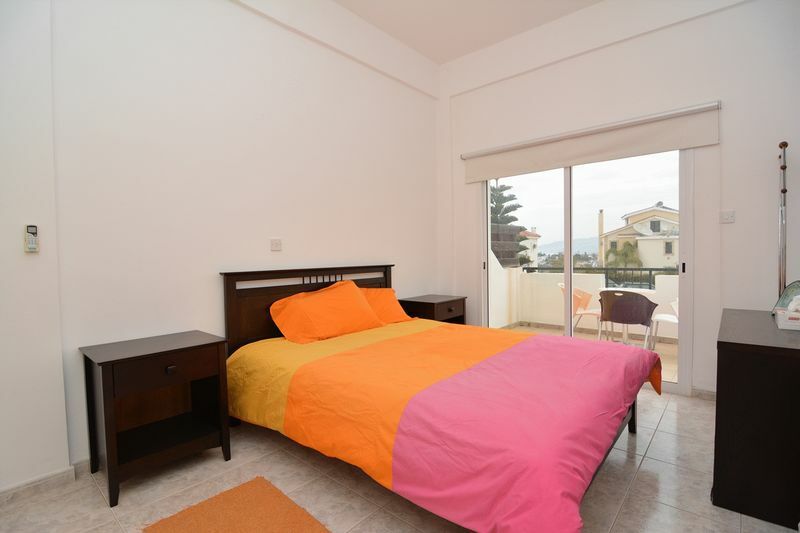 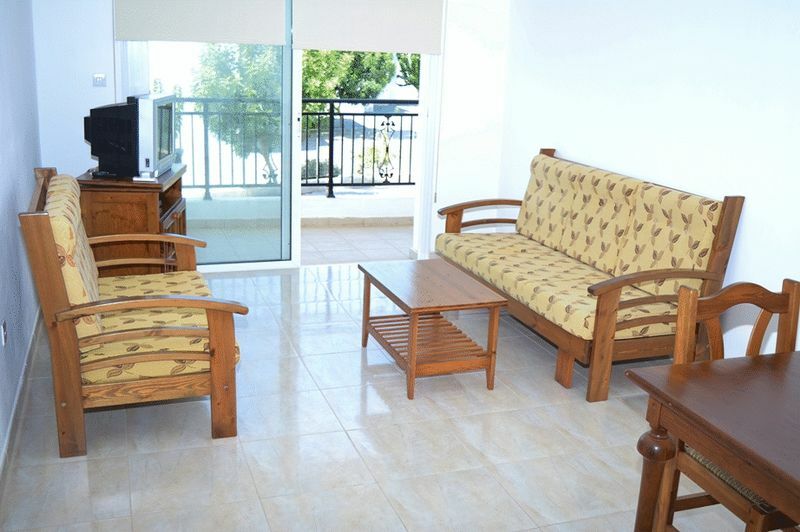 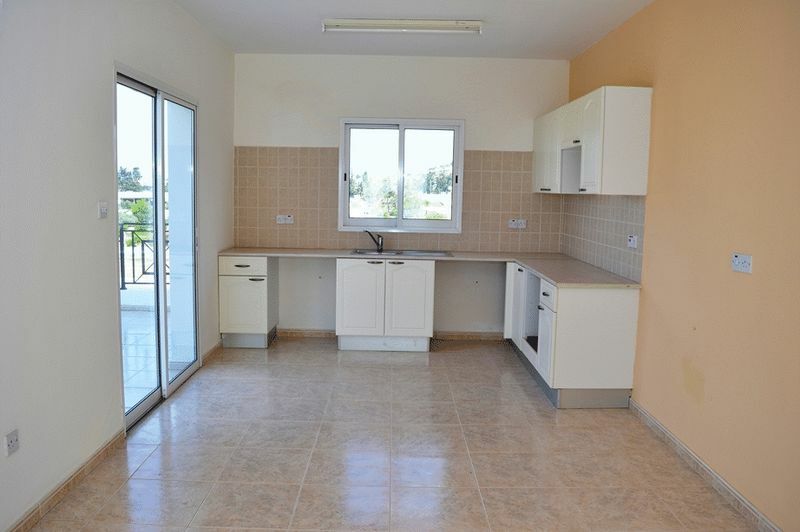 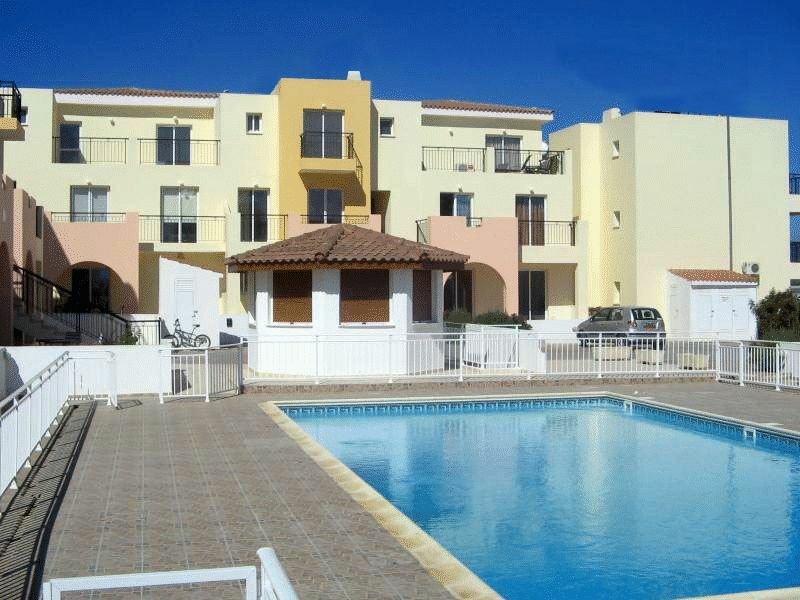 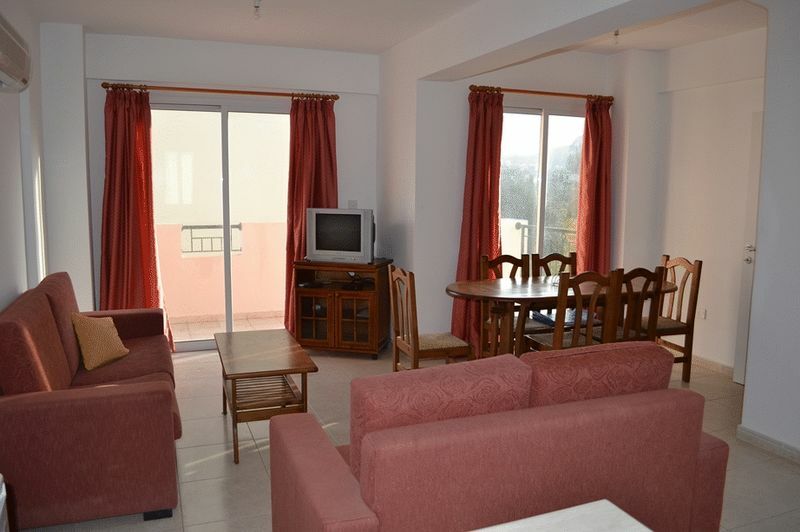 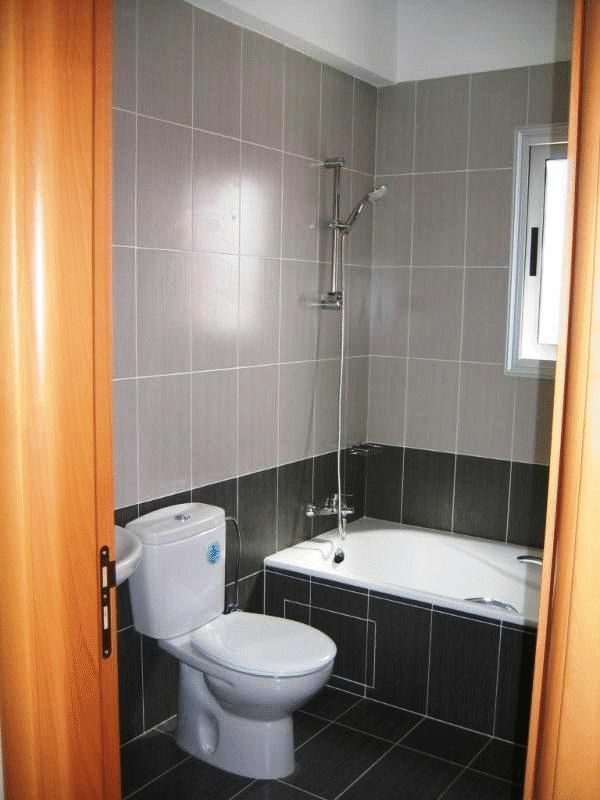 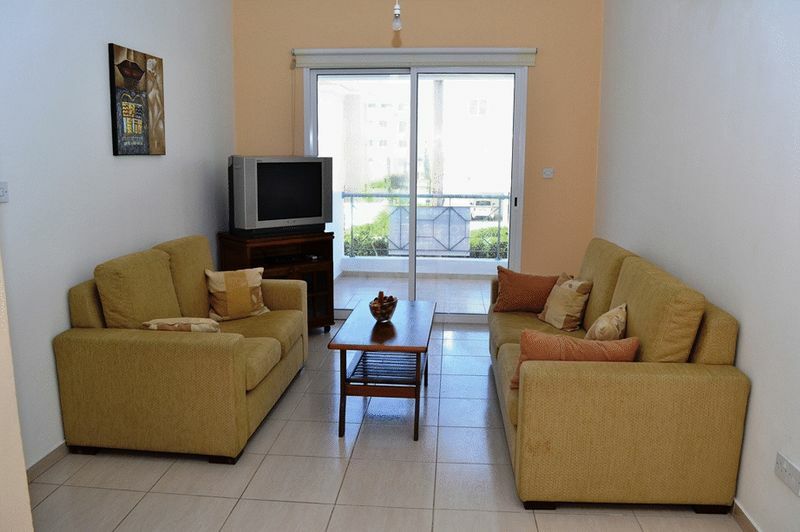 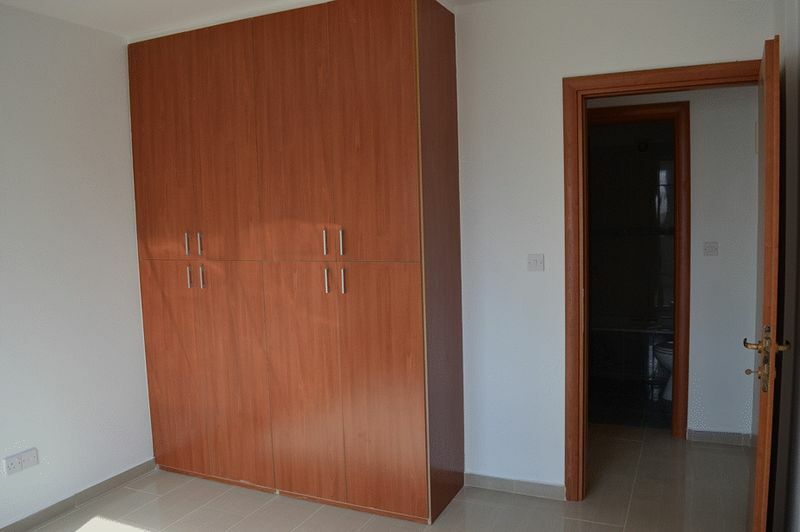 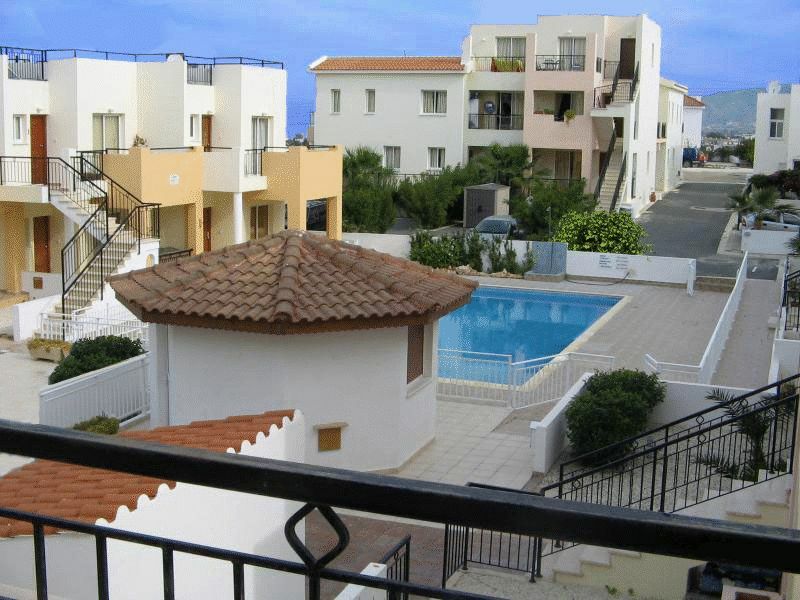 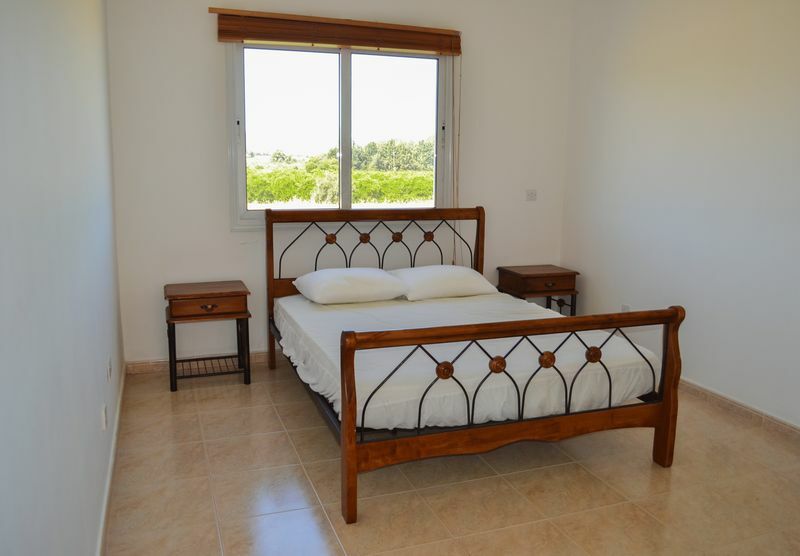 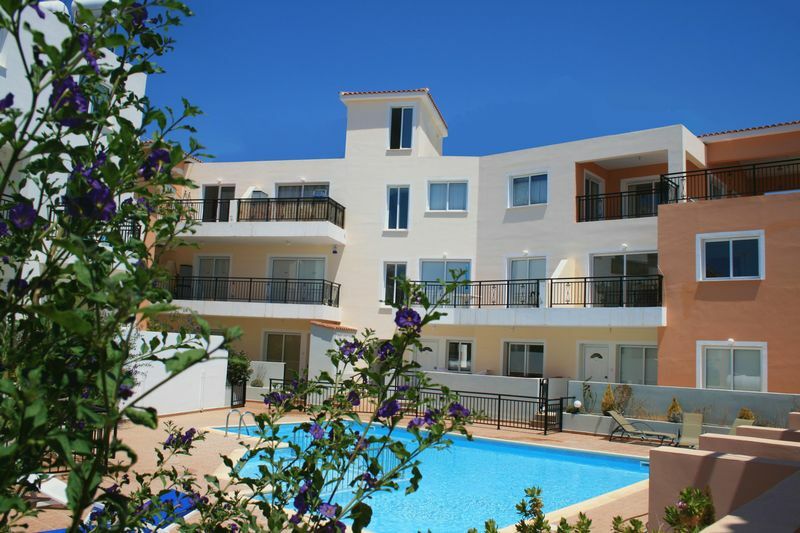 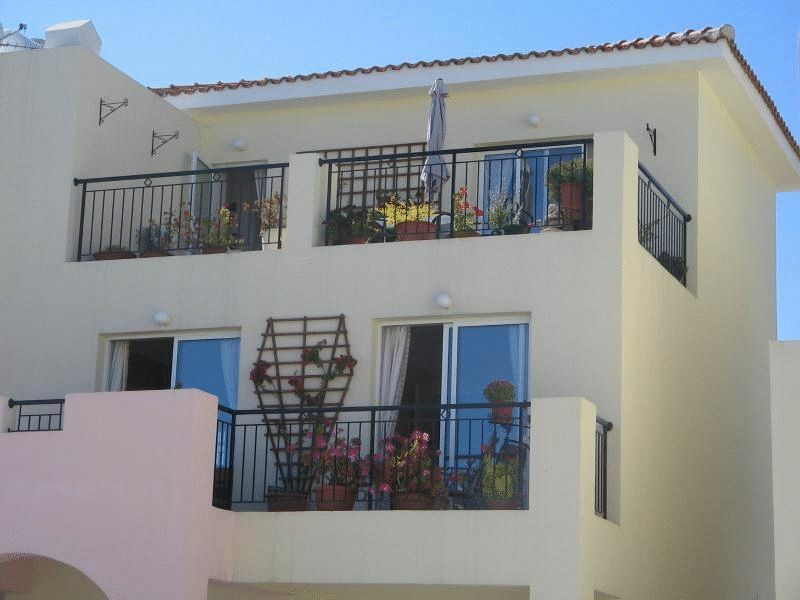 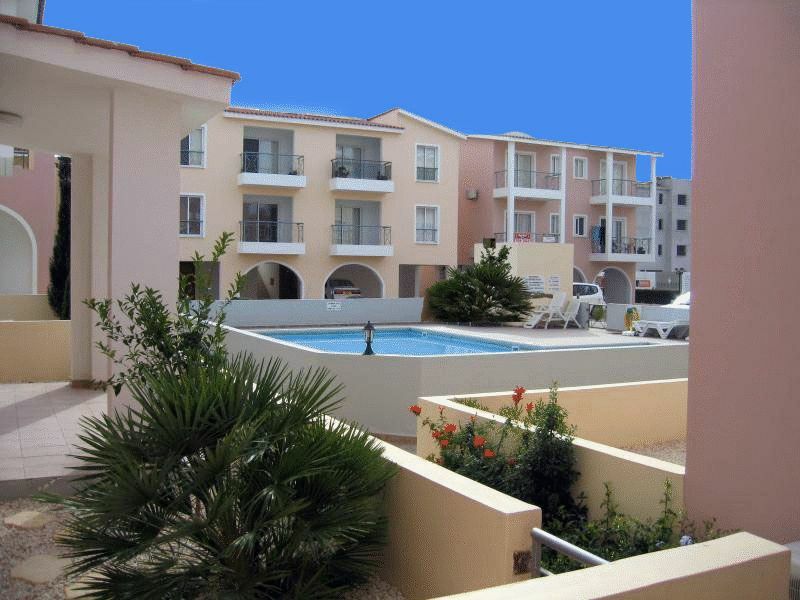 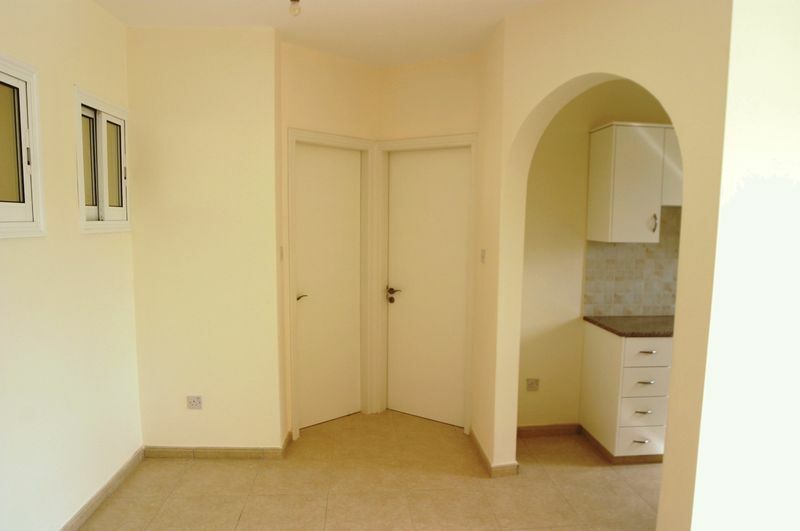 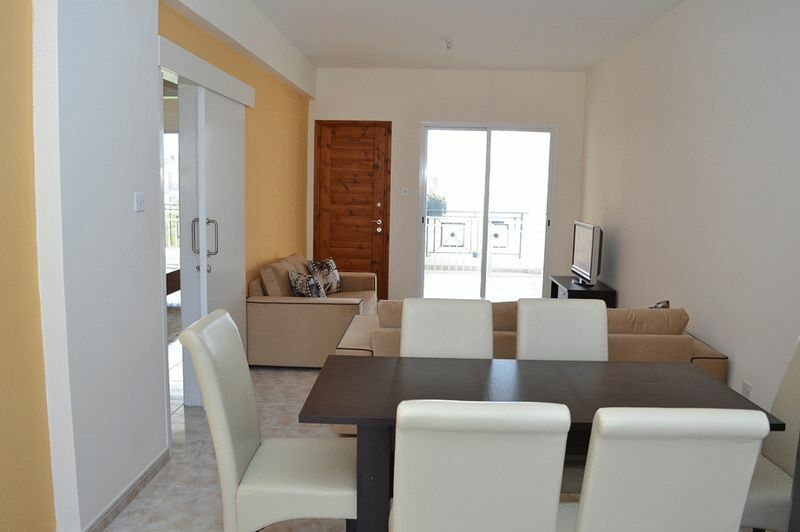 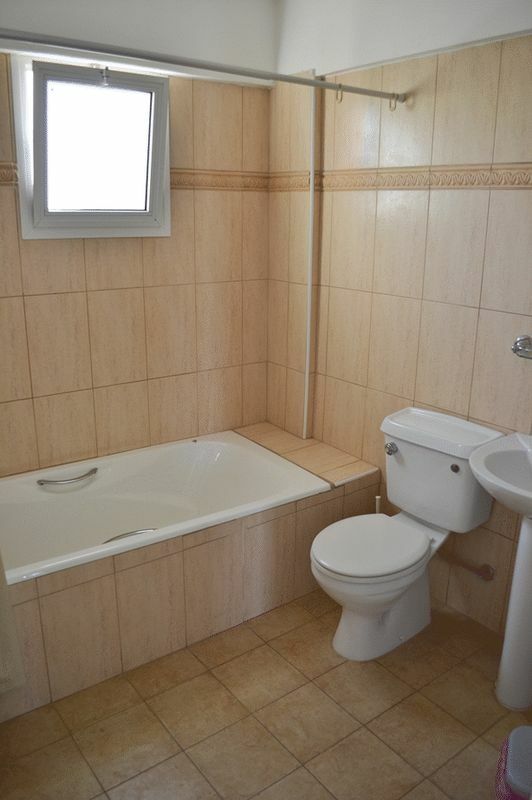 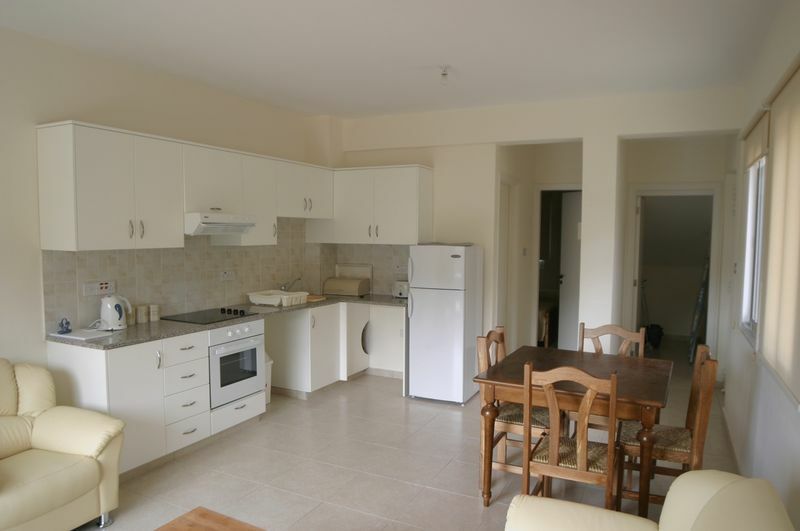 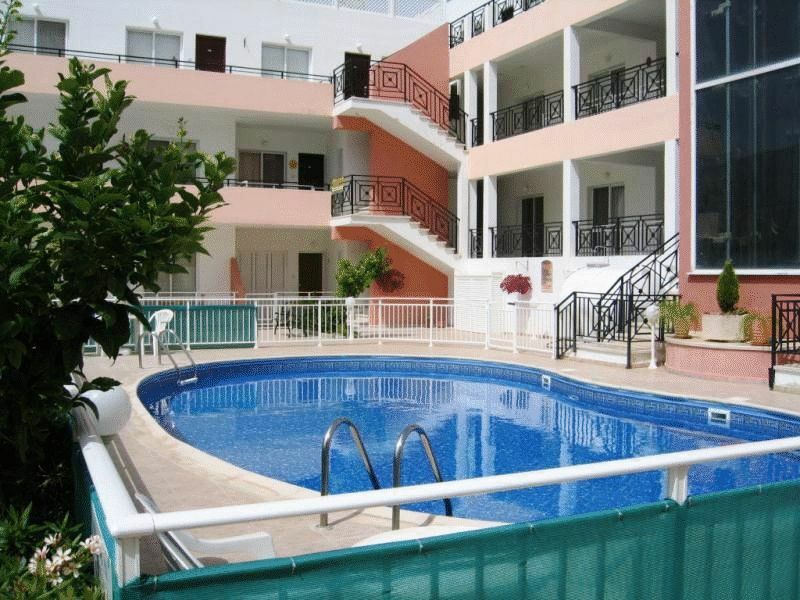 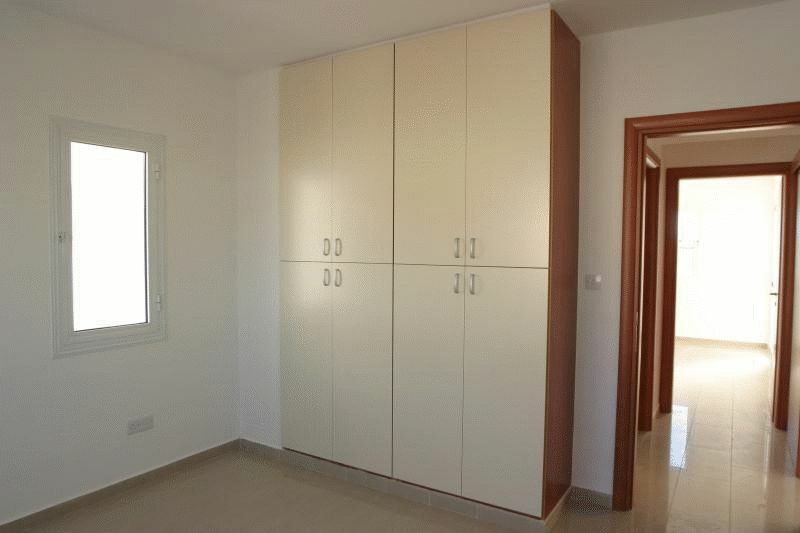 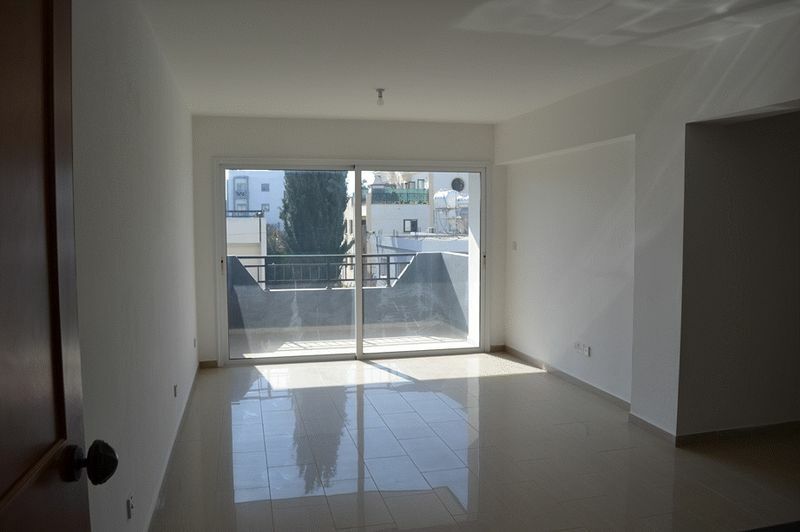 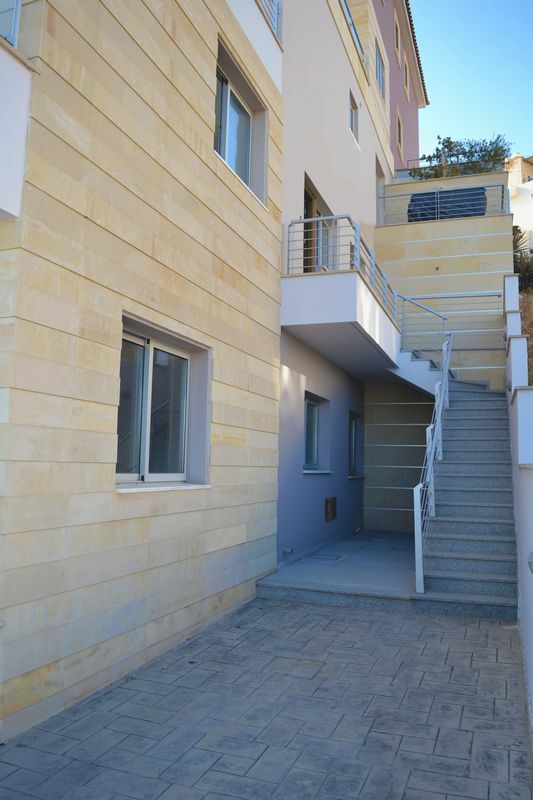 Good quality, well located apartments in the Paphos area are available from around as little as £68,000. 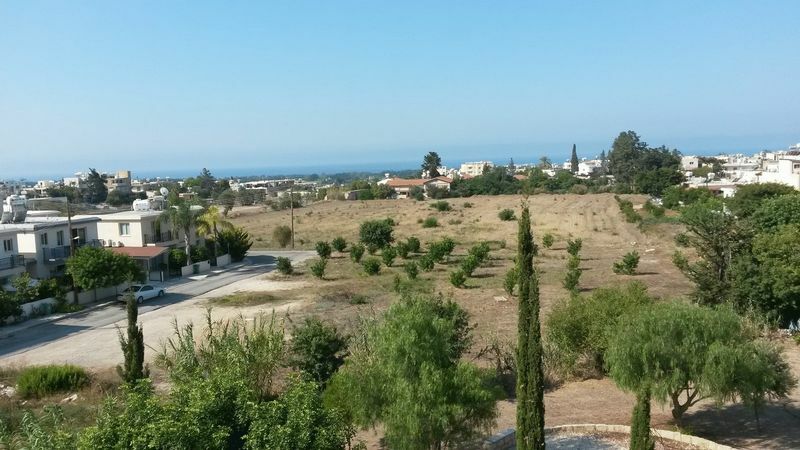 Brand new bungalows in the picturesque villages in the Paphos District can be purchased from around £135,000. 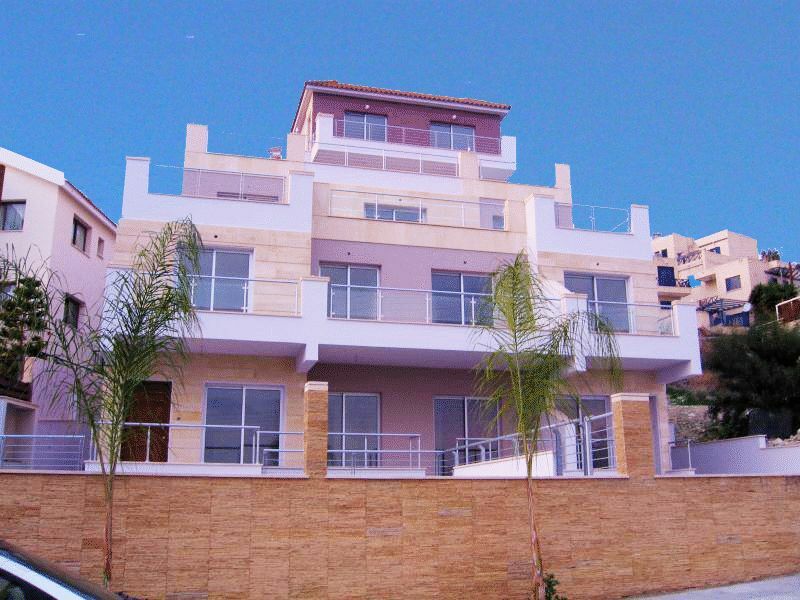 In between these price ranges there is a large variety of homes available. 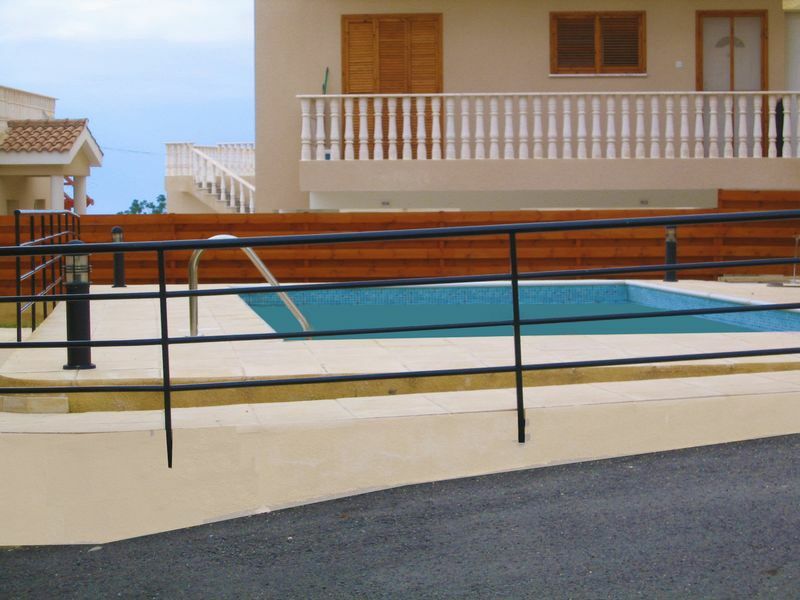 Many British homeowners in Cyprus employ the services of a reliable management company to ensure their homes and gardens are well maintained throughout the year. 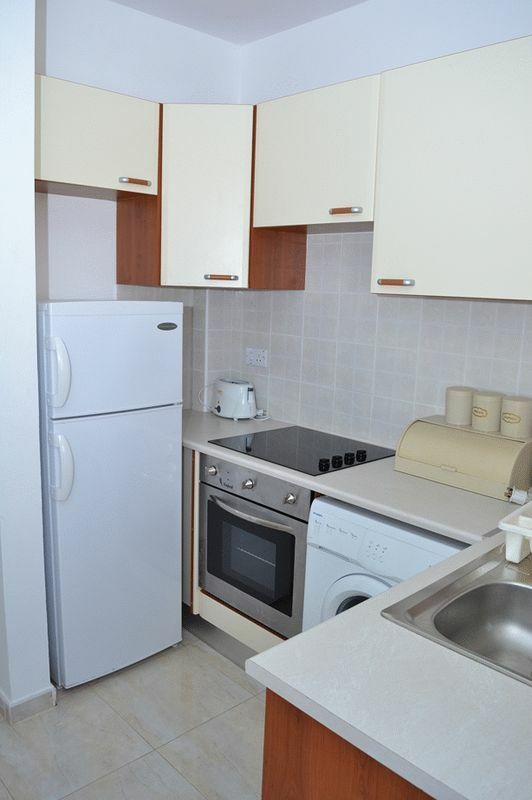 We work with companies providing this service who are also able to offer a lettings service either short or long term, should gaining an income from a home be an important factor.